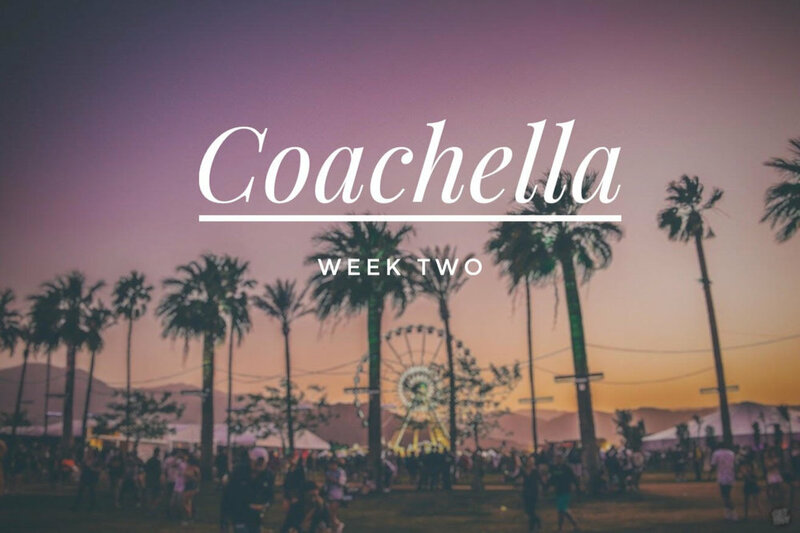 In exactly 44 days the Empire Polo club in Indio, California will be buzzing- scratch that- BOOMING with life as Coachella 2018 begins. Just a mile down the road the Old Polo Estate will be offering a quiet oasis to refresh and recoup from the busy events of the week. Take a dip in the pool to cool off, relax with some golf on the putting green, or just enjoy a drink at the outdoor bar. With 5 acres and 6 bedrooms, there is plenty of room for everyone. The Old Polo Estate is already booked for the first weekend of Coachella, but the second weekend is still available! Check out the lineup for week two here, and book your stay at the Old Polo Estate here!